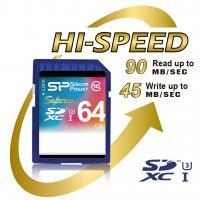 High speed and high capacity for the highest professional demands. 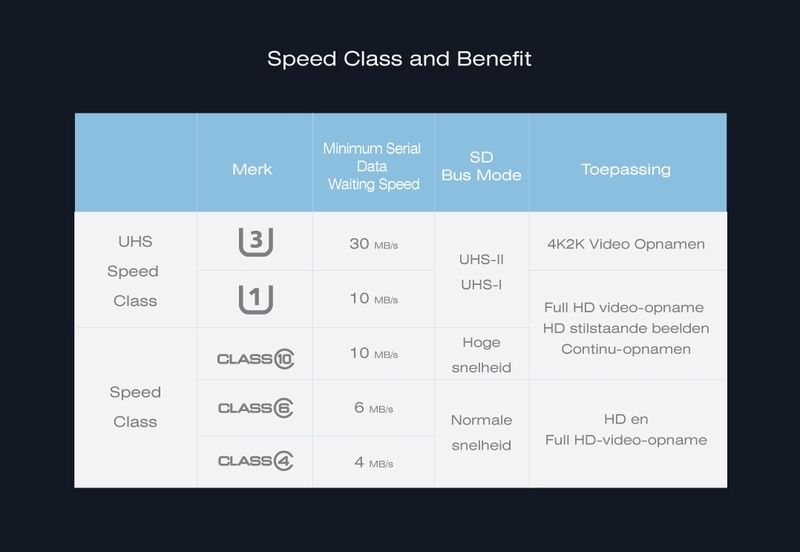 Ultra High Speed Class 3 ensures smooth and continuous high-speed shooting and supports 4K high-resolution Ultra HD recording. An extra large capacity of up to 256GB caters for the great demand in storage space for capturing excellent image quality. The Superior Pro UHS-1 (U3) series - indispensable for professional HD video and photography use. The read and write speeds of UHS-3 flash cards reach up to 90/80 MB per second which provide outstanding storage and access efficiency for high quality images and smooth video recording. 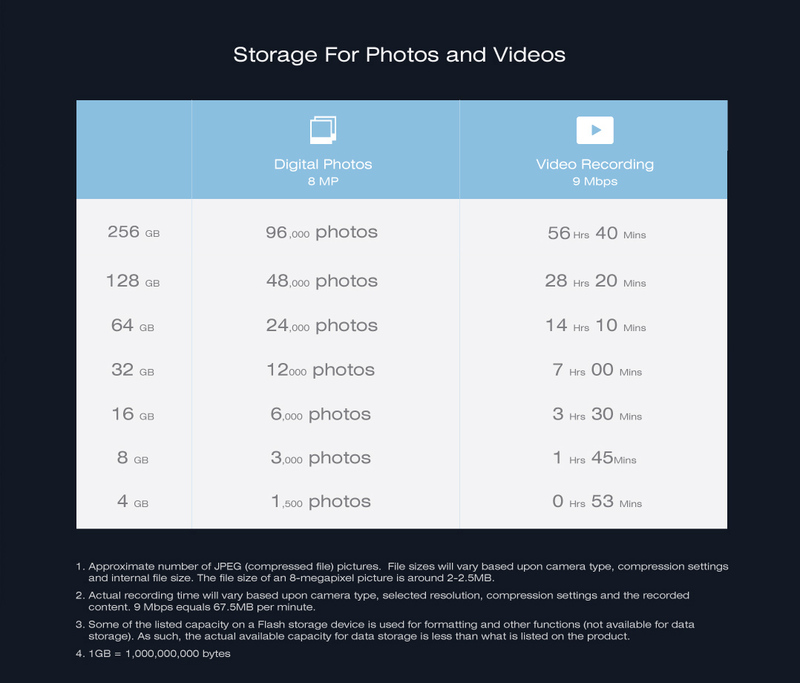 Countless pictures, dozens of hours of video - pick from a range of capacities and find storage for them all. 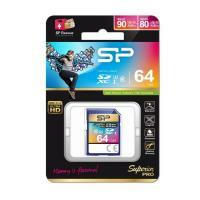 Our Superior Pro UHS-1 (U3) flash card series complies to the SD Association's specifications. 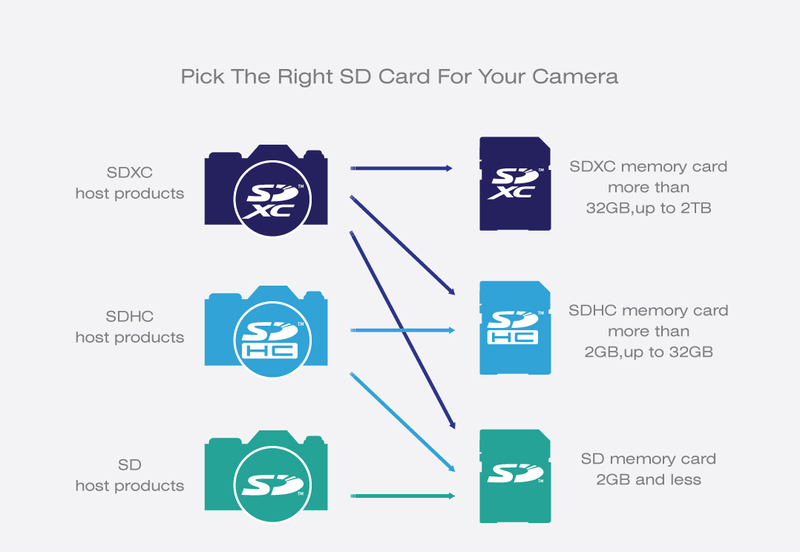 It is compatible with all types of digital devices that support SDHC, SDXC and 4K displaying as well as all kinds of DSLR camcorders.